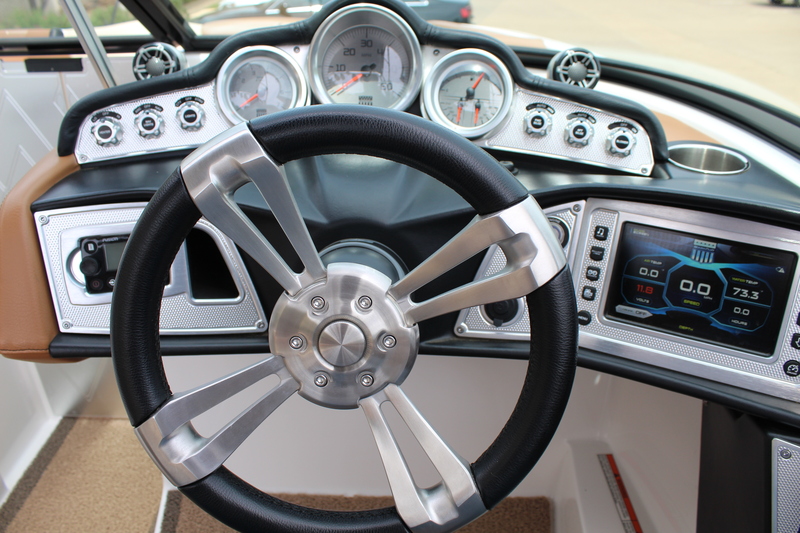 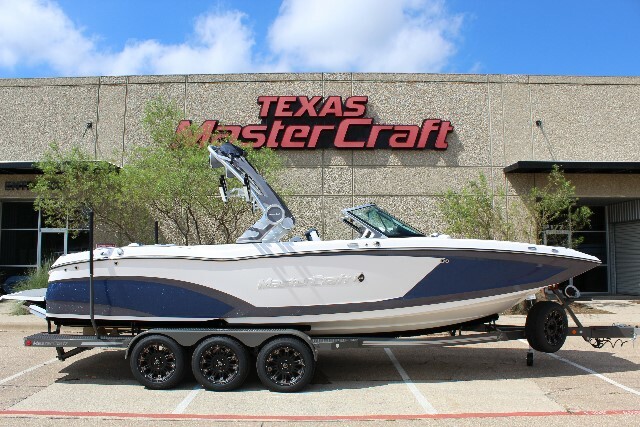 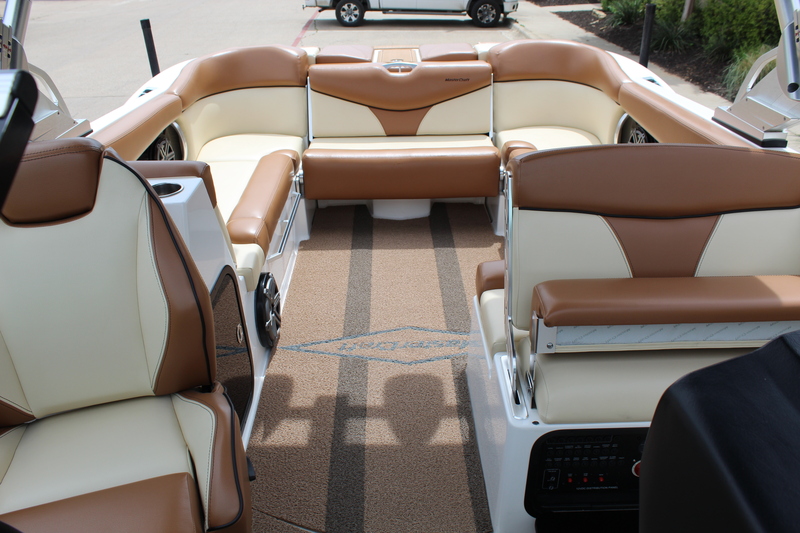  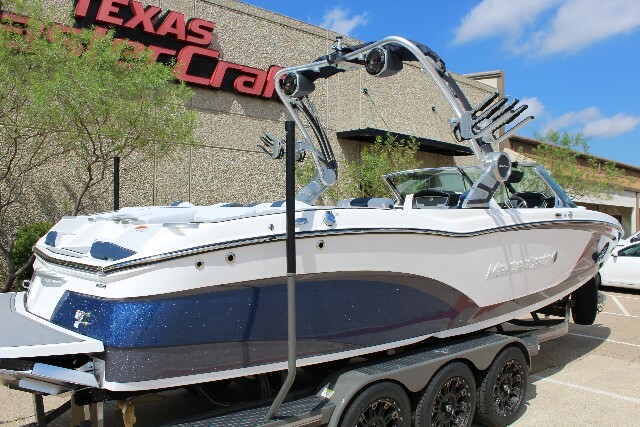 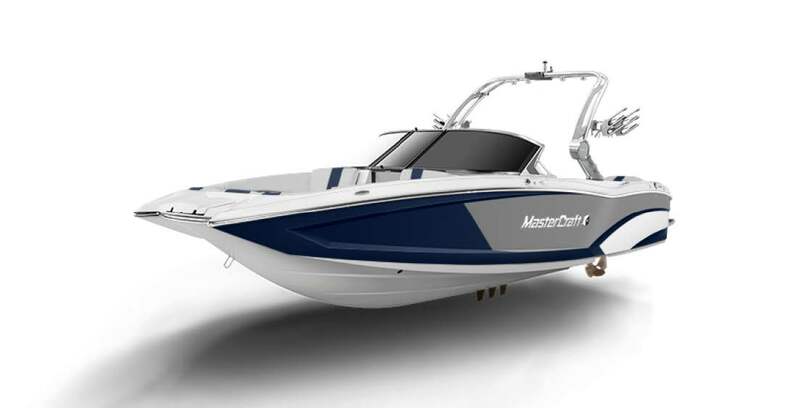 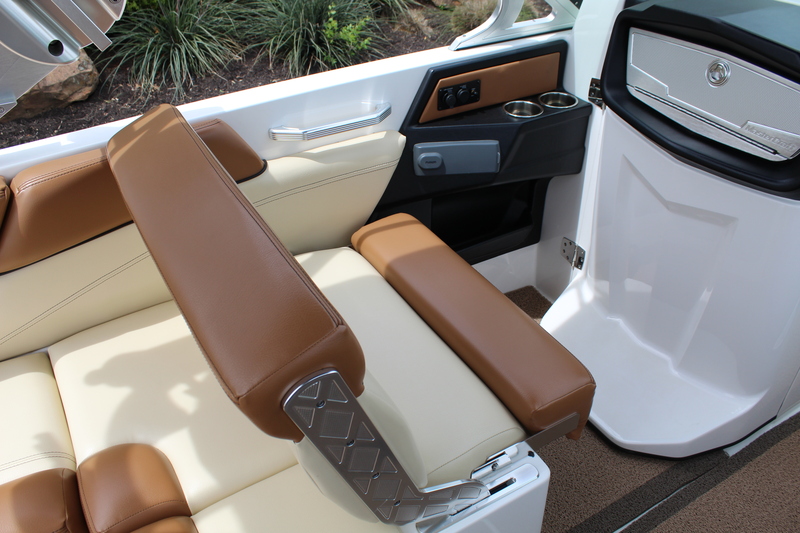 2019 Mastercraft X26, Craftsmanship like this has never been present in a towboat, hands down. 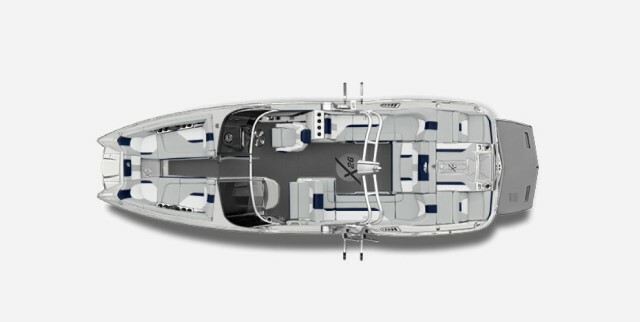 With high-luxury materials and highly thoughtful design details, the impressively imposing X26 is premium at every inch of fit and finish. 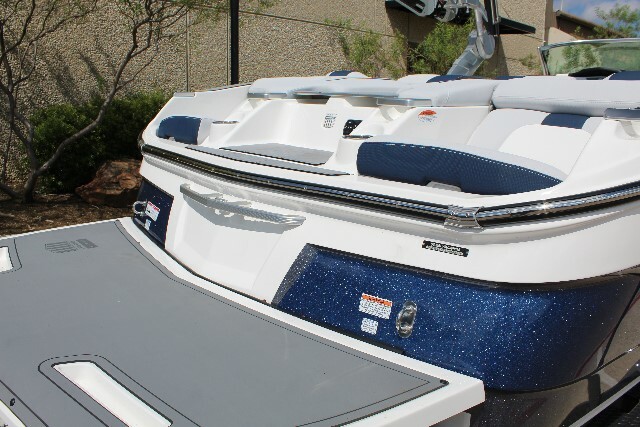 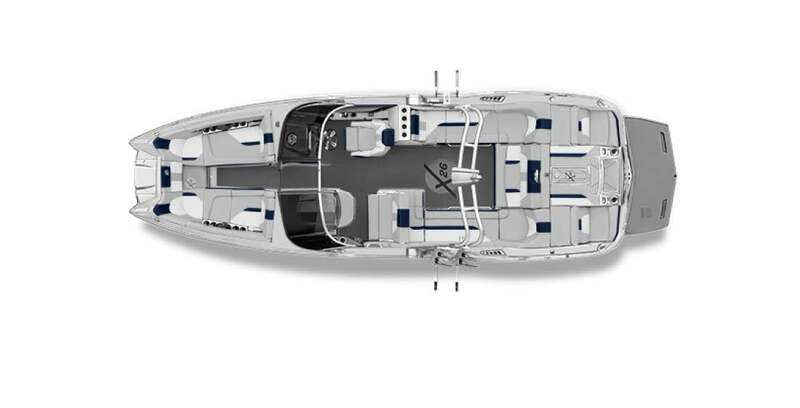 At 26 feet long, there's room to bring everyone and with available extras like a head and a refrigerator, there's no reason not to stay on the water all day long.